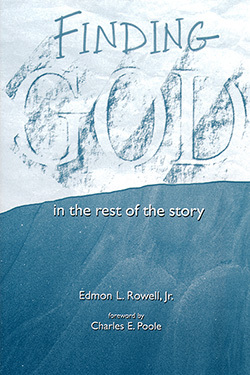 The reflections in Finding God in the Rest of the Story are an attempt to make plain the real meaning behind some of the basic issues of life and the Christian faith — the incarnation, forgiveness, failure, humility, doubt, integrity, success, possessions, responsible living, and especially relationships with others and with God. Who isn't interested in better understanding such basic life matters? Edmon L. Rowell, Jr., served as Senior Editor of Mercer University Press in Macon, Georgia. 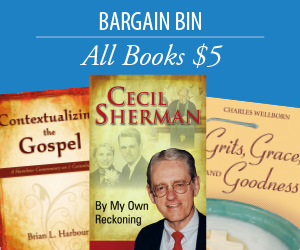 In his more than forty years as pastor, preacher, Bible study leader, and classroom instructor, Rowell served in his home state of Alabama, and in North Carolina, Virginia, and Georgia.